Julian Fukue had a vision to deliver the freshest and most innovative way to eat a poki bowl. His dream turned into a reality in 2014, some people told him that it was too risky of a business, but Julian took the risk and became one of the first restaurants of its kind. Many competitors have tried to copy, but no one has come close to the freshness and flavorful bowl that PokiNometry delivers day in and day out. PokiNometry allows you to customize your bowl however you want, and we plan to keep it like that. Our secret is plain and simple, we keep our food as fresh as possible. Our ingredients are prepared daily so that we can serve you fish and produce at its highest quality. The PokiNometry staff has specific test to measure the freshness, quality, texture, and the flavor of the ingredient that is being served to you. We want to insure that every time you order a Poki Bowl from PokiNometry, that it will be the highest quality with the freshest ingredients. One of the many reasons why PokiNometry is unlike any other restaurant is the fact that we value our employees like family members. 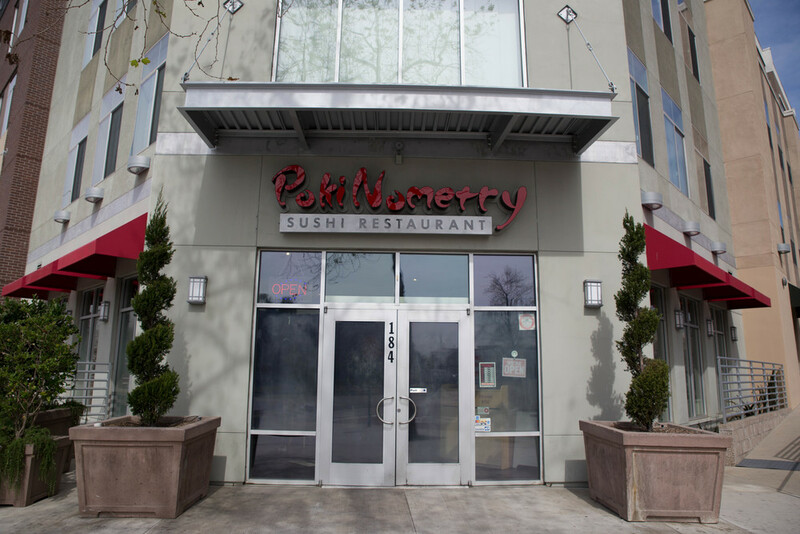 Many restaurants hire "Professionals", but here at PokiNometry we are looking for Individuals who are team orientated, Go-getters, and strives to deliver top notch customer service. All it takes is Hard Work and Dedication and you will be recognized and rewarded for your work ethics. Apply now to be one step closer in joining the industry leader in Poki. Sign up with your email address to receive special Poki Promotions and Gift Card Raffles every Month. Your email will not be shared with any 3rd parties. We respect your privacy.